If this is the new sedan, then Lexus' designers are really toning down the vehicle's styling. 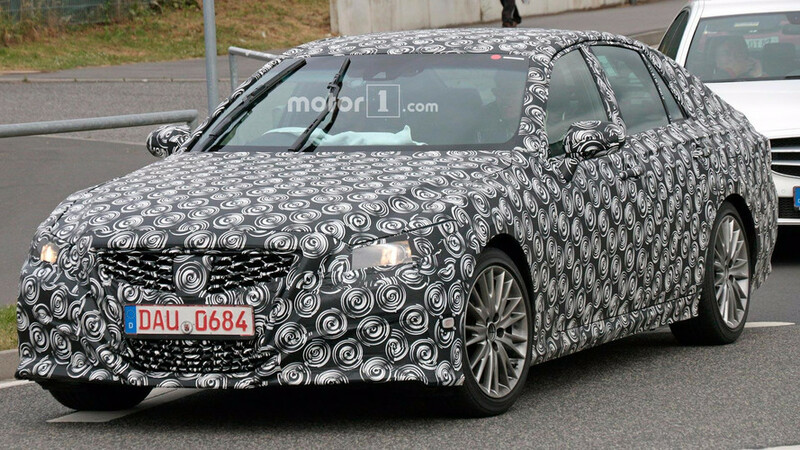 Our spies have caught a mysterious sedan testing that could be the next-generation Lexus GS. 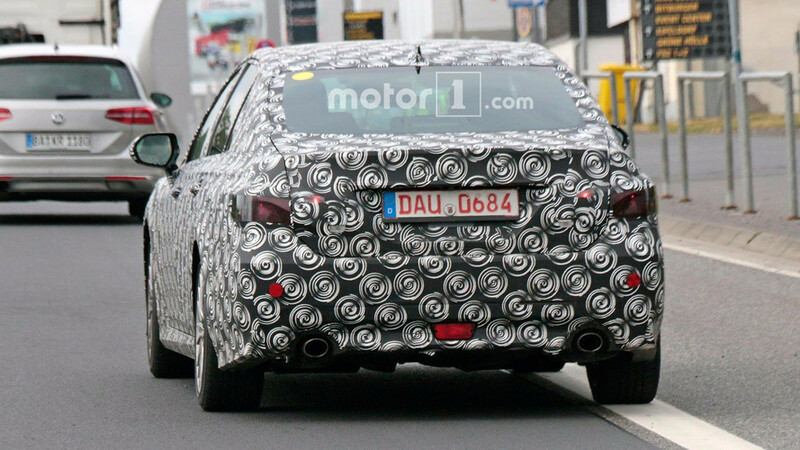 As seen in these photos, the development team was benchmarking the four-door against a Mercedes-Benz E-Class – the GS’ German rival. The swirl camouflage does a fantastic job at hiding the vehicle’s styling. 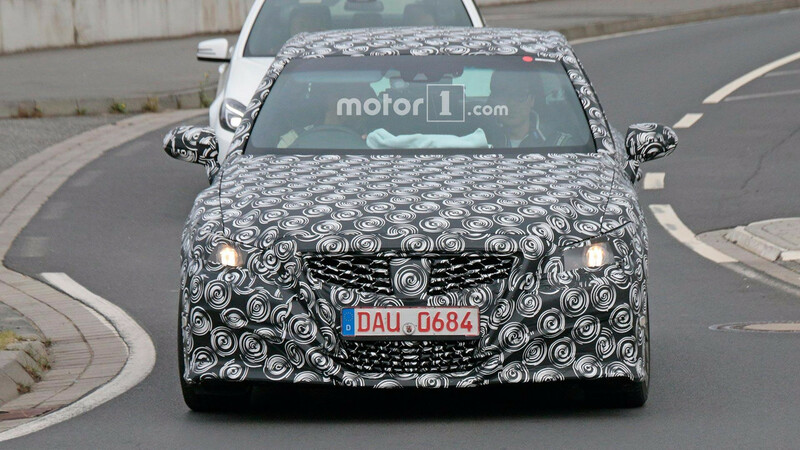 On the front end, it’s difficult to tell whether Lexus’ designers might drop the polarizing spindle grille or whether the engineers did a fantastic job of hiding it on this vehicle. Sensors at the top of the windshield indicate this model would have a sophisticated driver assistance system. In profile, this sedan has a fairly conventional silhouette. A thick C-pillar provides some visual interest along the side, though. Skinny taillights and dual exhausts punctuate the rear. This sedan’s styling looks rather boring by the standard of modern Lexus vehicles. In recent years, the brand has distinguished itself from German rivals by filling its lineup with visually interesting products. These highly creased, ultra angular creations haven’t always been beautiful, but at least they have been feasts for the eyes – unlike this test mule. The powertrain in this sedan is largely a mystery, too. The yellow sticker on the upper corner of the rear window denotes that it’s a hybrid, though. Safety regulations require these decals on vehicles with electric assistance when testing at the Nürburgring. According to a recent rumor, Lexus was considering not replacing the GS. 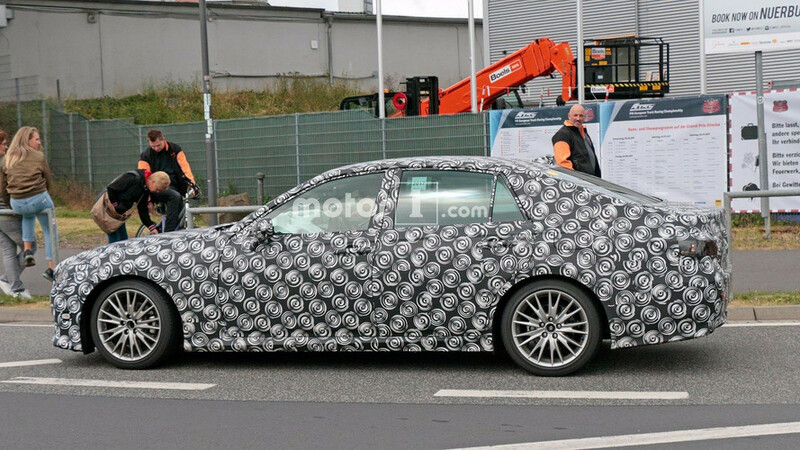 Instead, the base, 415-horsepower (309-kilowatt) biturbo V6-powered next-gen LS would fill the whole in the lineup. In addition, Toyota CEO Akio Toyoda hasn’t been very supportive of the GS, including saying “I didn’t want this car,” in a 2011 interview with Automotive News. The GS is currently a weak member of the Lexus lineup in the United States. Through May, the automaker has delivered 2,907 of them this year in the country – 52.4 percent worse than this period last year.